I'm a day late and a dollar short on this post, but am happy nonetheless, because it's the weekend! I am especially excited this weekend because I am spending time with my best friend, AMF, in Bethesda. As I've mentioned, life has been tough lately and already I am feeling better about things since spending time with her! Here's a look at what I'm loving this week! 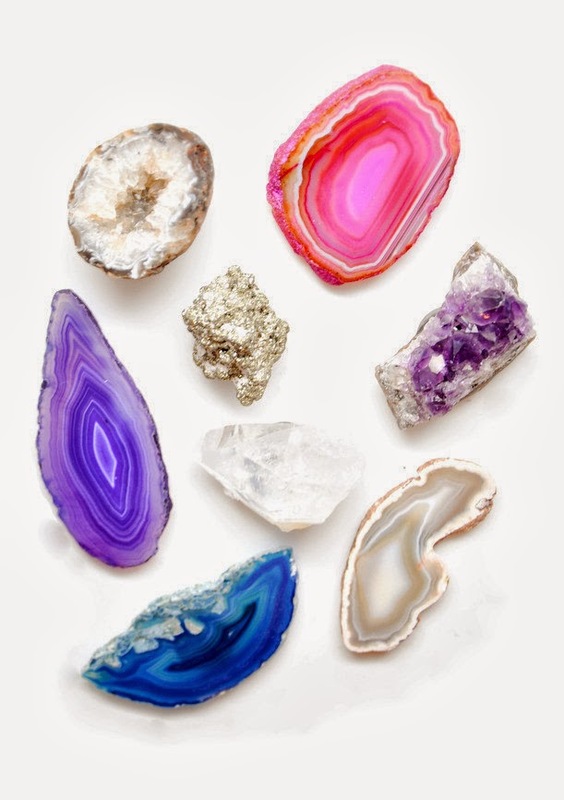 Ever since I pinned this just a few days ago, I have been smitten! 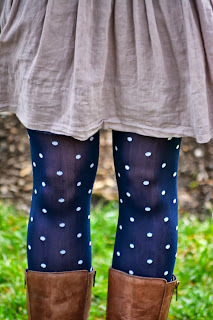 I have gotta have some polka dot tights! I'm already picturing them slipped under my Frye harness boots! 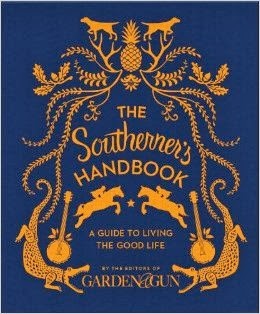 "A guide to living the good life. "- enough said. 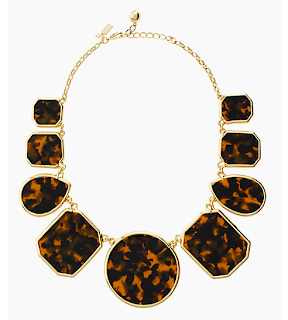 This necklace is both a statement and a neutral...I'm in love! Our kitchen is the one room I'm just kinda "blah" about..I can't figure out a direction to take or how to style it, I do know, however, that these babies would be fabulous on the fridge! 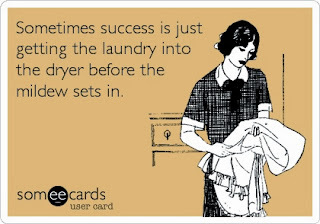 This pretty much sums up my life lately...I actually had to re-wash a load of towels last week, because I had totally forgotten them in the washing machine. Oh my goodness I need a pair of those tights asap!! Sorry you have a had a lot of stress :-( And just wait til you have kids, the rewashing thing will be a weekly occurance!! 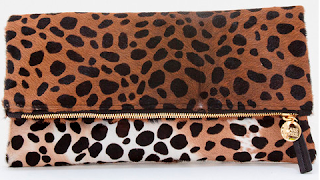 Love the clutch and that great necklace, so chic! 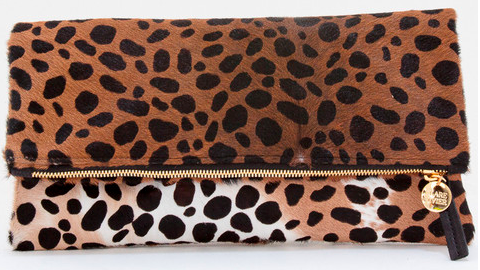 I have been seriously lusting over that Clare Vivier clutch. I NEED!! Hope you had a fun weekend, love!